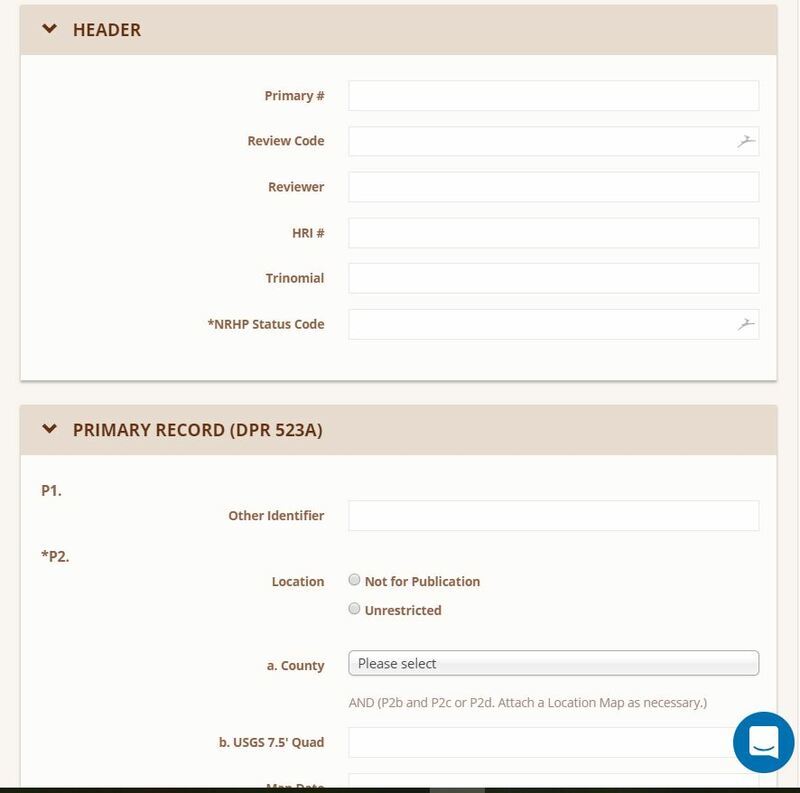 You’ll have access to the entire California DPR 523 set of forms with specific exports in the required state agency format, Utah state forms, Nevada state forms, standard excavation forms, and 11 other archaeology standard forms that will ease your work in most states. 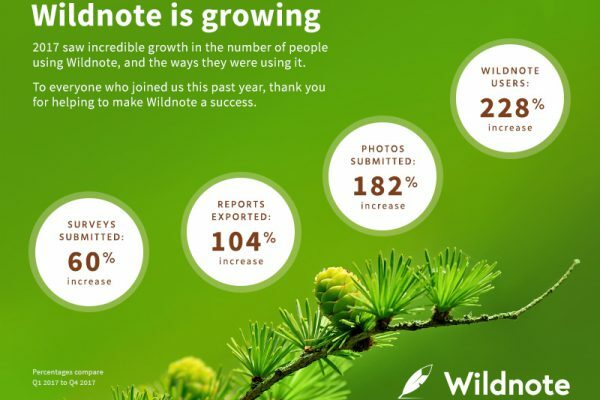 To see the entire list, sign up for your free 30-day Wildnote trial. 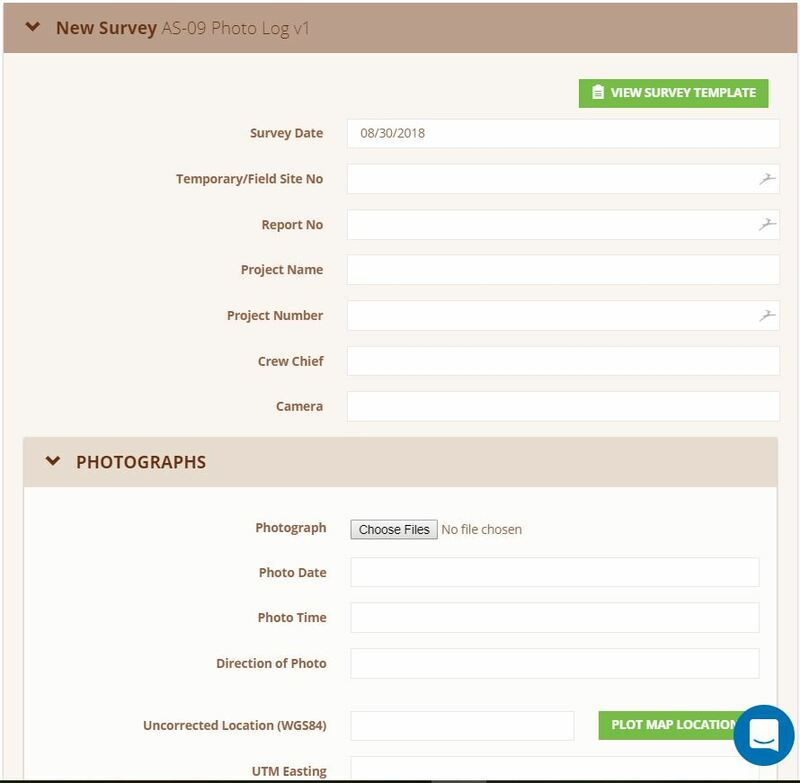 Start up is quick and the process is straightforward: copy the forms you need from the Wildnote library into your project, sync your mobile devices, collect your field data offline, sync collected data, then export in the format your data requires. 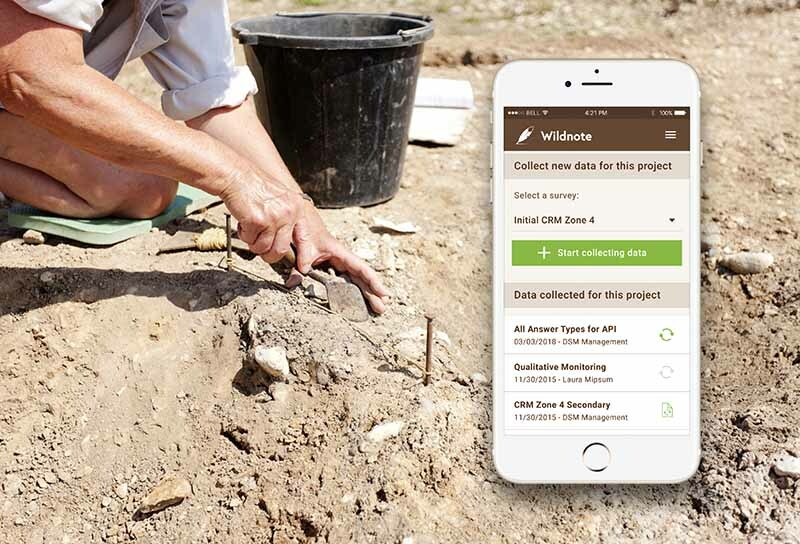 But don’t just take our word for it, read how Luke Carretta of Morton Archaeology in New York has been using Wildnote to digitally record his shovel tests and how much time he is saving. 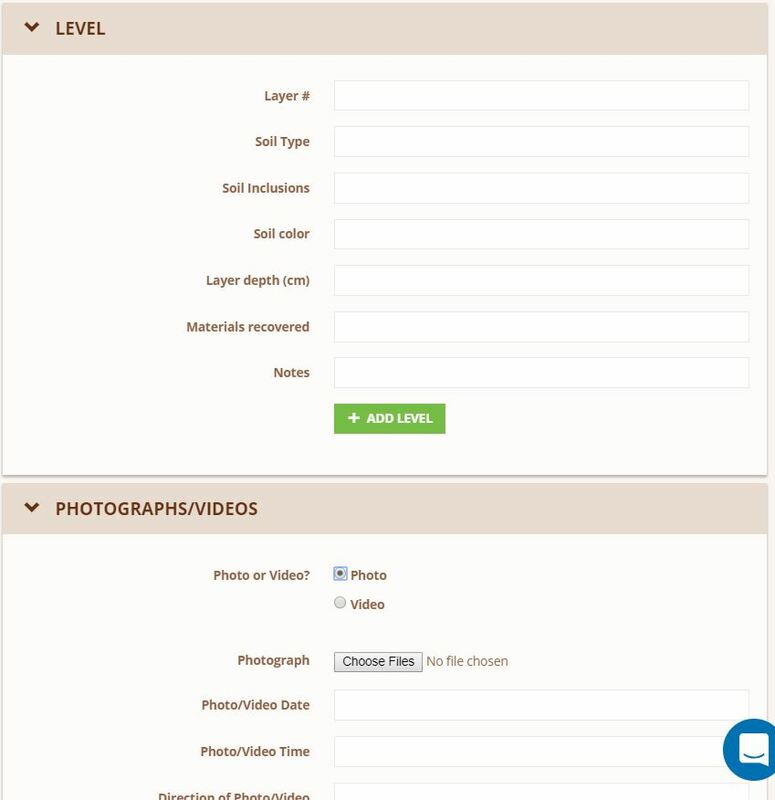 Below are screenshots of just a few of the forms available on the Wildnote platform. Ready to give this a try? Sign up here. Would you like to speak to a real person about your particular project needs? Email Chris Webster at chris@wildnoteapp.com. 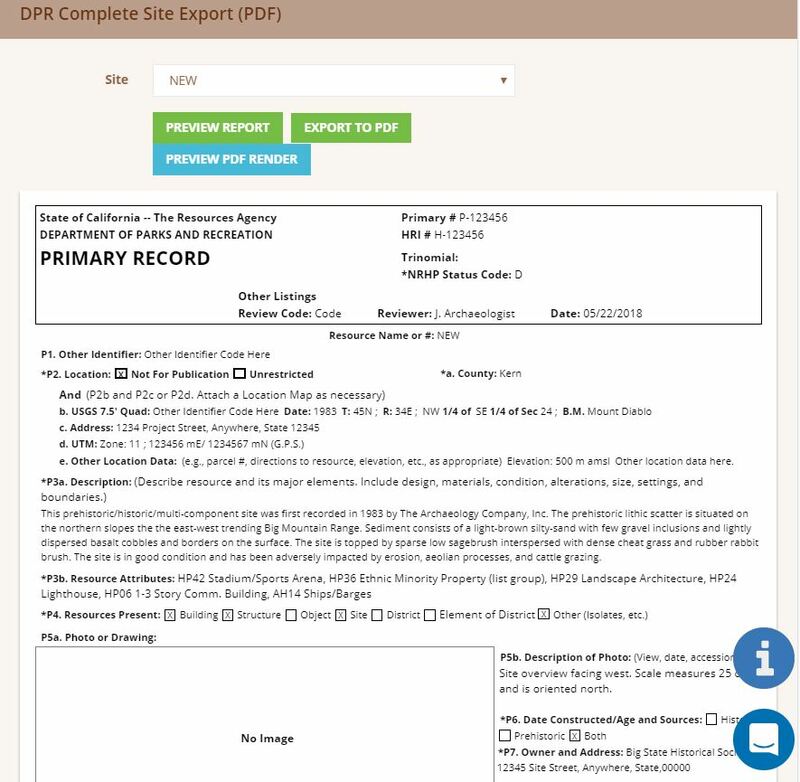 Portion of a California DPR 523 Primary Record. 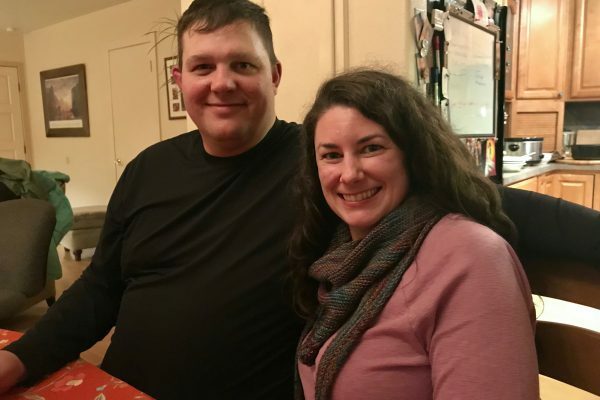 Portion of a CRM Photo Log. Portion of the standard shovel test form.